In case you haven’t tracked this yet, Thanksgiving comes late this year–November 27– which means there are plenty of days left to start or up your gratitude practice. For me, I’ve decided to do more than just recognize gratitude this month, I’m trying to put my grateful feelings into action by saying Thank You to the people who bring the good and interesting into my life. 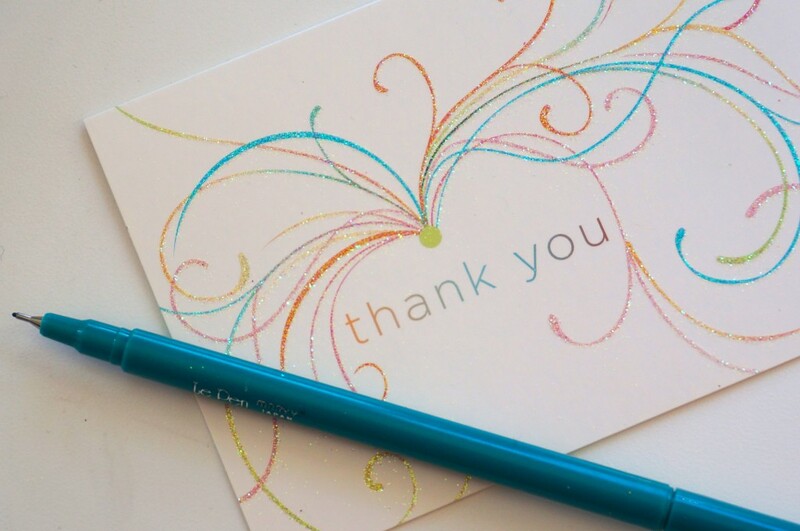 I’m doing it through short email messages, hand written notes and by saying Thank You (with gusto!) at least once every day in November to the people who make my life better. That includes you, dear readers. Thank you for reading and for letting me know you’re reading. I’m lucky to have you in my life. Arguments for retiring Daylight Savings Time. How to make a killer grilled cheese sandwich. Everyday objects as art subjects. Six stretches to do at your desk. What your zip code says about you–well, really, your neighbors. And now for something a little more glam. . .the Divine Miss M. covers TLC’s Waterfalls. This entry was posted in Shelter, Spirit, Style, Sustenance and tagged daylight savings time, gratitude, interior design, music, recipes, Thanksgiving. Bookmark the permalink. Post a comment or leave a trackback: Trackback URL. Wow. Toasted cheese and Bette Midler. Talk about comfort food.